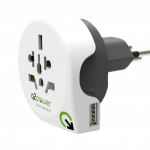 The Australia to Europe is an earthed travel adapter for travellers from Australia resp. 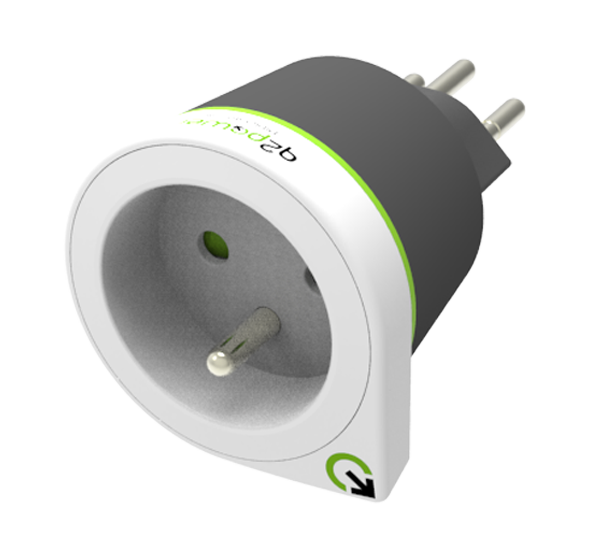 plugs with standard J) to Europe reps. Schuko-standard countries. 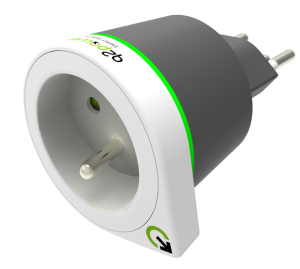 The innovation and uniqueness of the product lies in its patented safety-mechanism, which guarantees that a user cannot plug in two plugs contemporarily. This secures maximum safety! 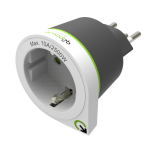 The product complies with the highest international safety standards and is tested by Dekra.